The best parts of travel are moments of true discovery. Of trying new things, exploring new places, and finding that feeling of “this is exactly where I’m meant to be”. And while we definitely encourage you to blaze your own trail through Indiana’s Cool North, you’ve got to start somewhere, right? 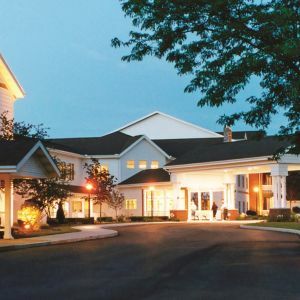 We’ve asked our locals and traveled all over Northern Indiana in search of the best places to stay, where to eat, and what to do. Take a look at our Top 15 lists and get a little inspiration for planning your visit here. 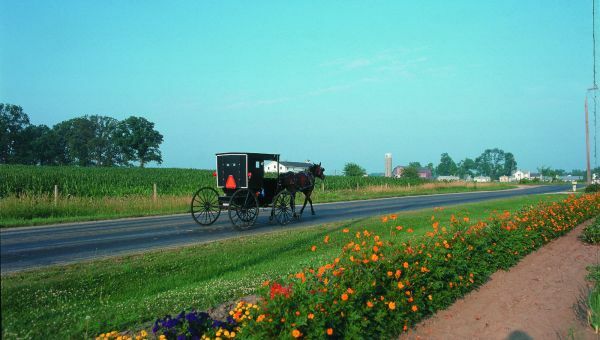 Want to make the most of your precious vacation time when you travel to Indiana’s Cool North? Check out our top 15 things to do that are anything but ordinary. 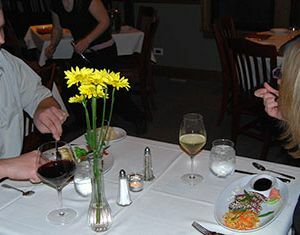 From authentic Amish fare to world-class fine dining, discover some of the best eats Northern Indiana has to offer. History, festivals, and exquisite dining collide in Indiana’s Cool North. 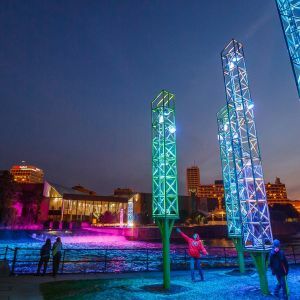 We asked locals to list their favorite attractions, activities, and events so you can get the most authentic experience possible on your visit to Northern Indiana. 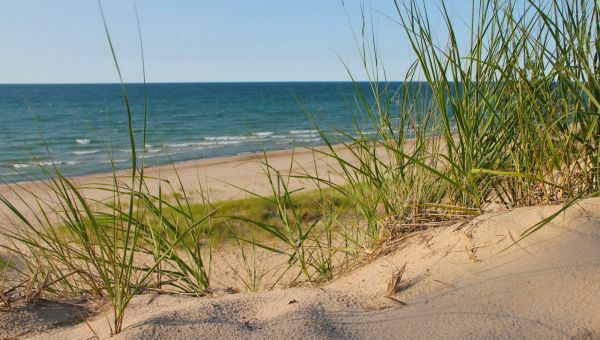 From sweeping backroads to an iconic university, beach sunsets to avant-garde art, Northern Indiana is pretty darn photogenic! 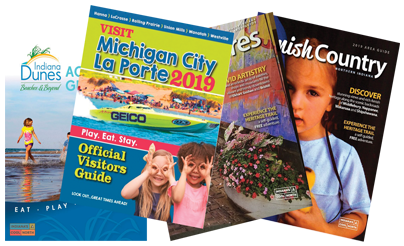 Taking a tour of Northern Indiana? 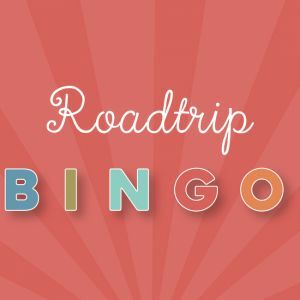 Keep kids entertained on the drive and explore our eclectic side with fun, printable road trip bingo cards.